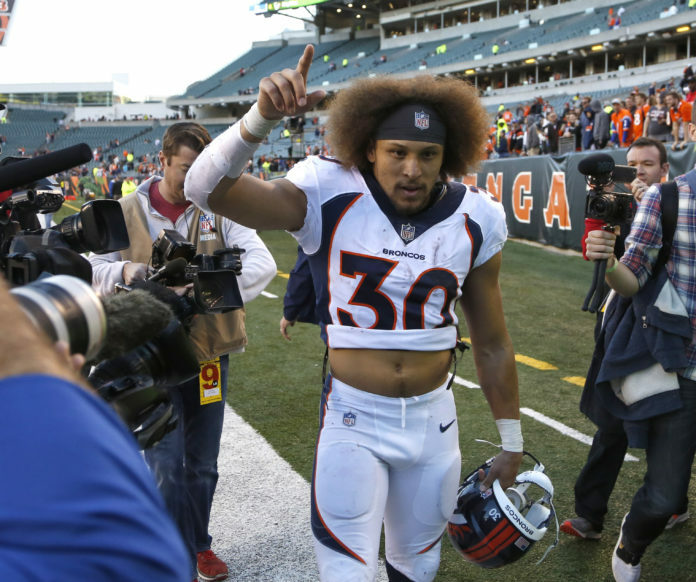 The NFL announced the Denver Broncos’ 2019 preseason schedule on Tuesday. Now less than four months from Vic Fangio’s official debut as head coach, football season will be here before we know it. Denver’s first exhibition will be against the Atlanta Falcons in the Pro Football Hall of Fame Game on August 1. The first of five preseason games for Denver – and one of two that will be on national television – will take place at Tom Benson Stadium in Canton, Ohio. Following the contest against the Falcons, Denver will travel to face the Seattle Seahawks in Week 2, before playing the first game of the year on their home turf in Week 3. In Week 3, the Broncos will host the San Francisco 49ers on Monday Night Football (Aug. 19). The Broncos’ final preseason game away from home will then be against the Los Angeles Rams in Week 4. And in Week 5, the Broncos will host the Arizona Cardinals on Thursday, Aug. 29.